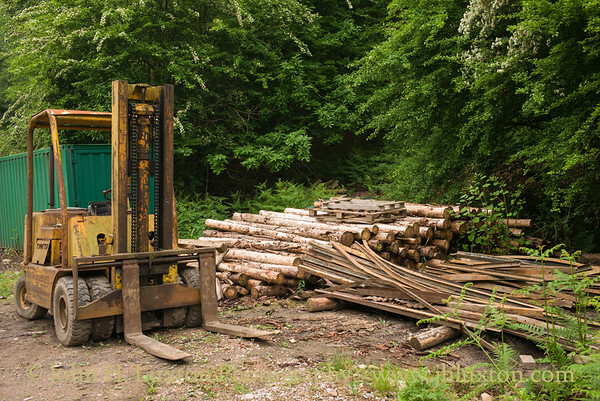 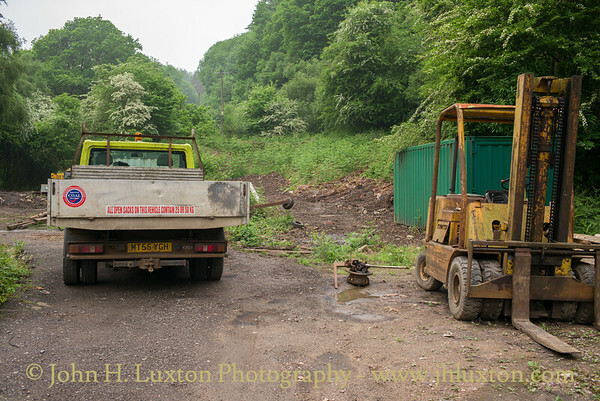 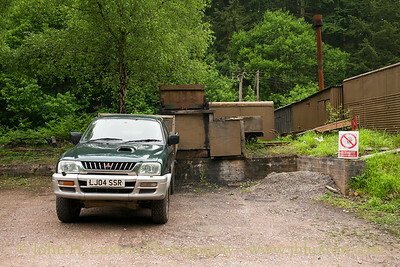 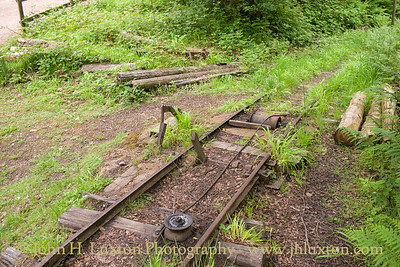 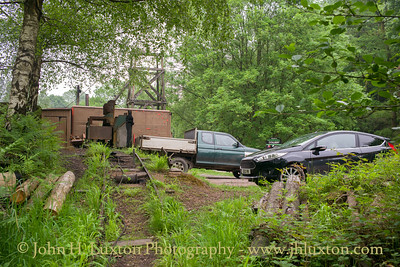 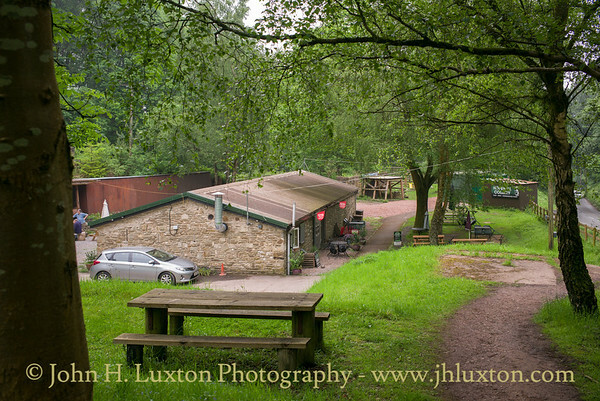 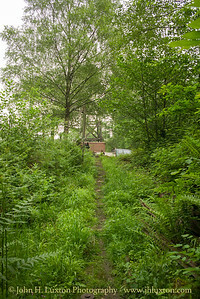 Hopewell Colliery is a coal mine in the Forest of Dean operated by Freeminers. 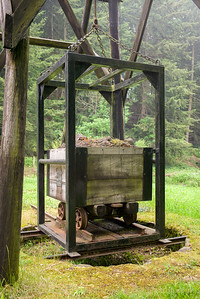 The mine generally produces coal mainly for domestic use during the winter months and operates as a tourist attraction in the summer. 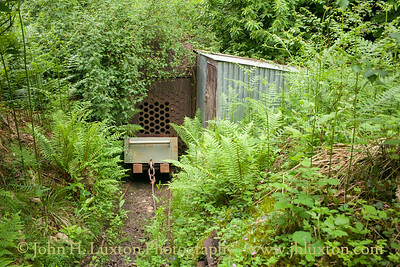 The Hopewell Colliery workings are very old and it is one of the mines that William Smith the inventor of the system of geological mapping and father of British geology acted as consultant for in the early 19th Century. 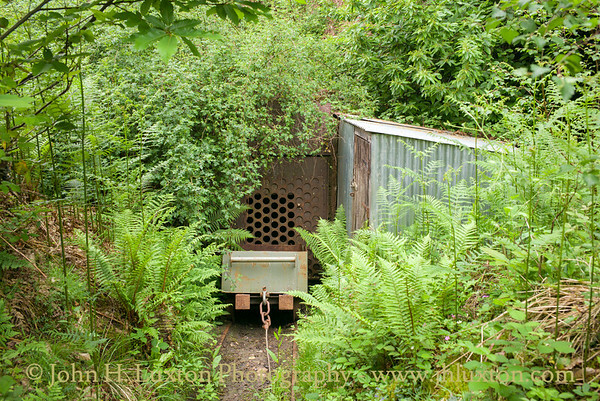 Hopewell Colliery associated with and linked to the nearby Phoenix Coliery first opened in 1823 it has been worked intermittently since then. 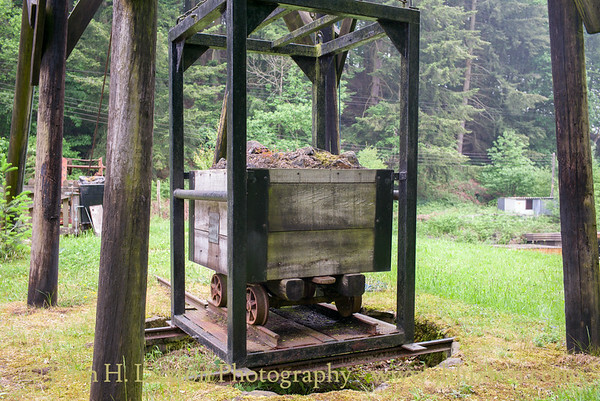 The current period of operation began in 1992 with tourists being admitted during the summer months since 1997. 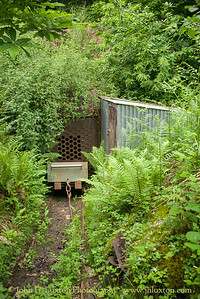 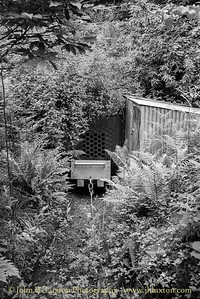 A visit to this interesting mine is highly recommended. 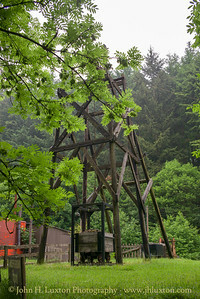 The replica headframe and with mine dram at the entrance to Hopewell Colliery. 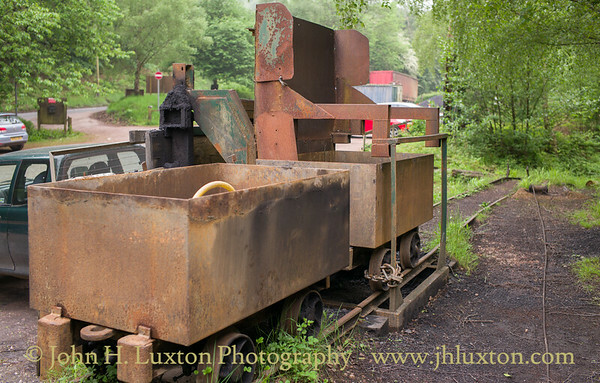 View up the cable worked incline at Hopewell Colliery. 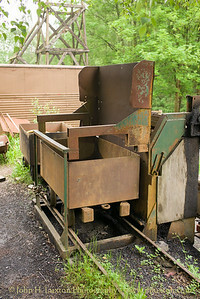 View down the incline to the mine entrance. 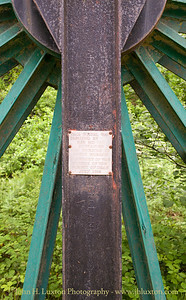 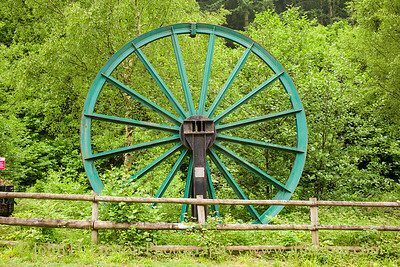 Sheave wheel donated by RJB Mining in the 1990s and erected as a memorial to the miners of the Forest of Dean. 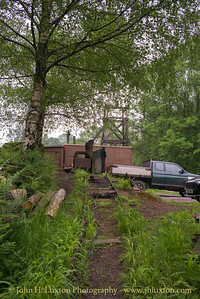 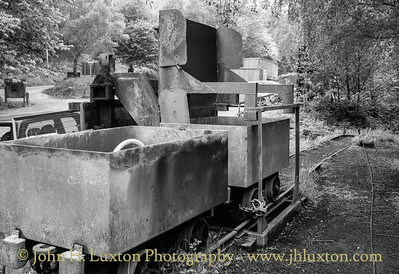 Coal tippler at the end of the cable worked narrow gauge incline which gives access to the working levels of Hopewell Colliery.